Laminar Research posted a preview video for the upcoming X-Plane 10 on YouTube. TropicalSim has released Antigua V.C. 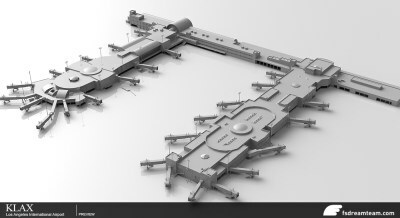 Bird International Airport (TAPA) for FSX and FS2004. Purchase Here. FSAddon has released the first preview screenshots from the upcoming Alpago scenery for FSX. View Screenshots. SimHangar is developing a PZL-130 TC-I Orlik for FSX, More information can be found at SimHangar and YouTube. 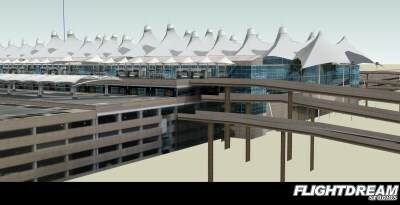 FlightDream has posted the first preview screenshots of Denver Intl. Airport (KDEN) for FS2004 in the FlightDream Forums. 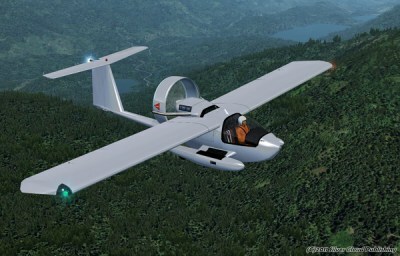 Simon Smeiman has released his Stingray amphibious plane for FSX as freeware, more information at FSAddon. time it also enables the Stingray to fly at very slow speeds. 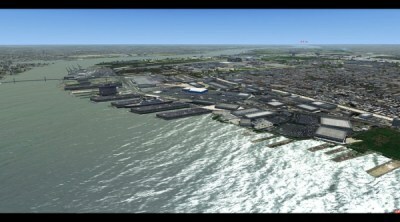 Sandon Lyon has released version 2 of Real H2O for FS2004, More information at Simmarket. "03 March 2011 KDEN Denver! In-between waiting for VIDP design information we have been quietly working on a new version of KDEN Denver Intl. The slowness of the New Delhi project has enable us to bring forward plans for the release of a revamped KDEN. No firm release dates are available but we will be posting some screenshots in the very near future." NaturalPoint has released version 5.1 of the TrackIR software. Download here. 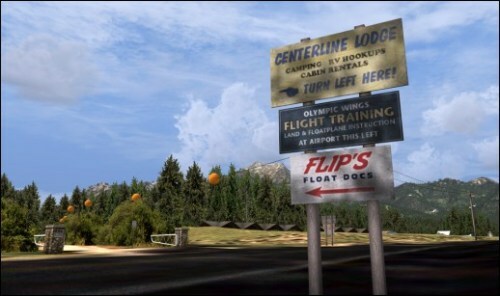 Larry Robbins has created a patch for FlightZone 02: Portland, to use in conjunction with Orbx Pacific Northwest PNW on FSX. More information and detailed instructions plus the patch can be found at My FlightSim Blog. 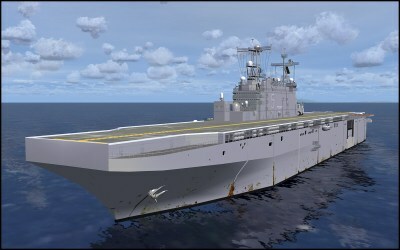 Download at AVSIM. 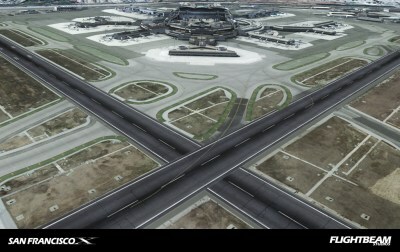 Flightbeam has released San Francisco KSFO X for FSX, more information at FlightBeam Studios. FlightBeam has released the first preview screenshots of KSFO X for FS2004, more in the FlightBeam Forum. 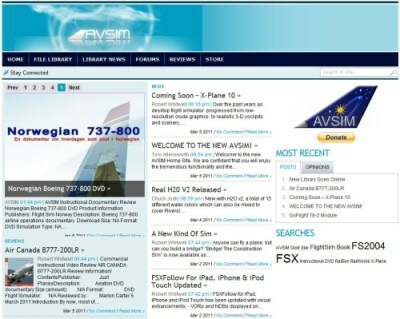 New Development House Aviation Multimedia Studios (AVS) is working hard on their maiden product Cancun 2011. -An incredible and fantastic Cancun representation with all surround areas. -Smooth taxiways, lines and appron areas. -High resolution re-digitalized photoreal textures. -Stunnings and the best Night effects. -A whole representation of Hotel Zone. -3D Surrounding areas with a re worked shore, Cancun city and ISLA MUJERES Airport and Island. -A lot of airport vehicles animations. 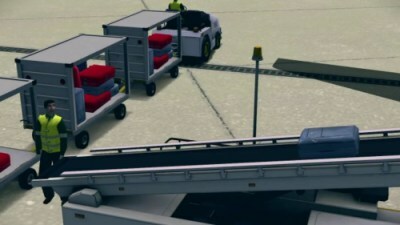 SunSkyJet has posted preview screenshots of Philadelphia Intl. Airport (KPHL) for FSX in the SunSkyJet Forums. 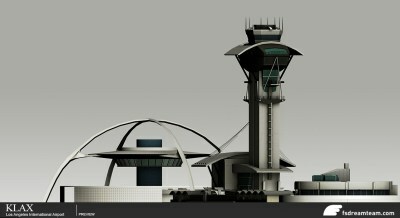 More FSDreamTeam Los Angeles (KLAX) development screenshots can be found in the FSDT Forum. 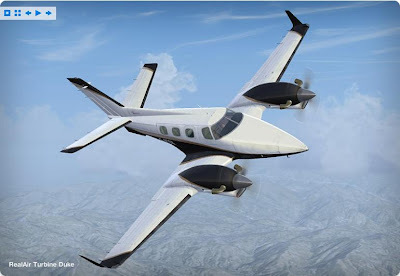 RealAir has announced the release of the Beech Duke B60 Turbine for FSX, more information at RealAir. First screenshots of the Pilatus PC-6 Porter have been made available by Marcel Felde on his website. 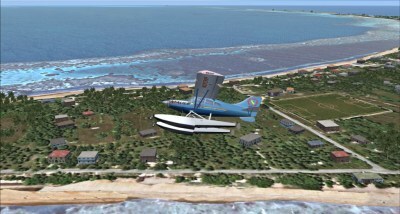 Pacific Islands Simulation has posted new screenshots of the upcoming Majuro Atolls scenery for FSX. More information in the Pacific Islands Simulation Forum.